You start south west of Lake Rottnen. After about 12 km you will find a nice resting area at the beach. There you can snack or take a dip in the lake. After a few more kilometers where you take a left towards Brostorp and along the way you will pass several small picturesque farms. 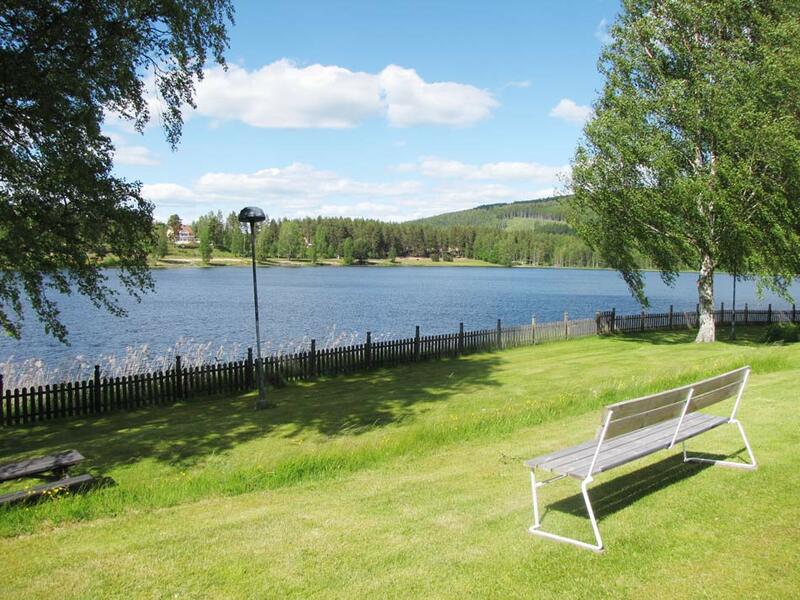 Once out on the road E45 you will find along the right side first Rottneros Park, then Stamfrändemonumentet (The Stamfrände Monument) and the Sunne Golf Club with a restaurant. 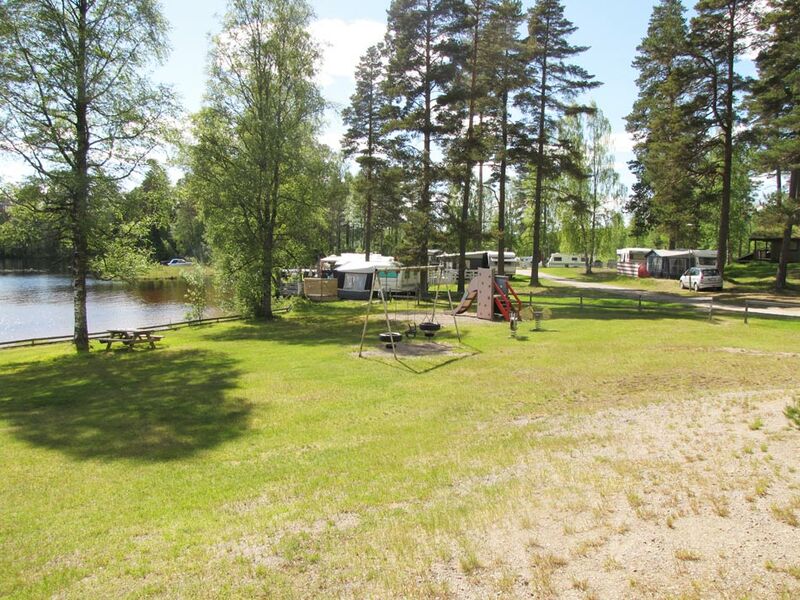 Just before Sunne is Kolsnäs camping, as well as one of the largest Water theme parks in Sweden. Inside the central Sunne there are several cozy restaurants and cafes, and around the square are several small shops. 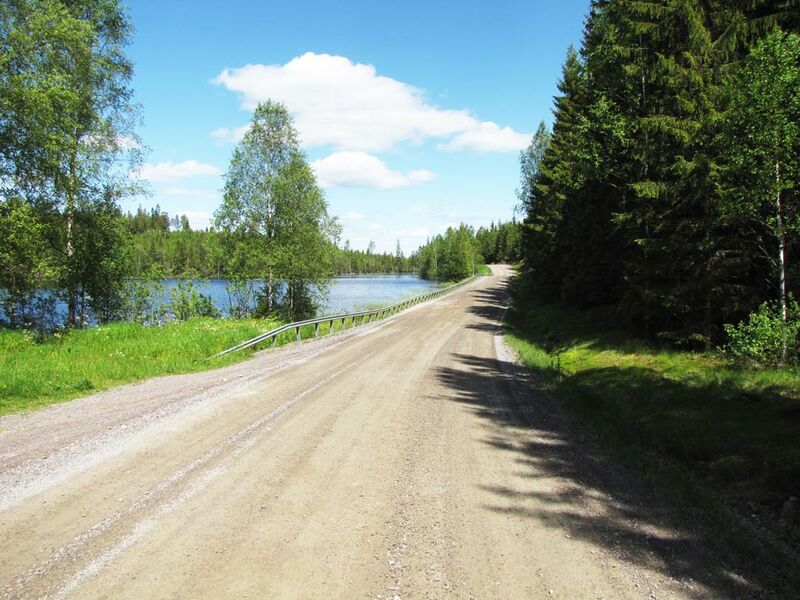 Back out on the road, follow E45 up-north and after a few kilometers take left towards Gräsmark again. After about 10 km you will see lake Rottnen, now from the east side. 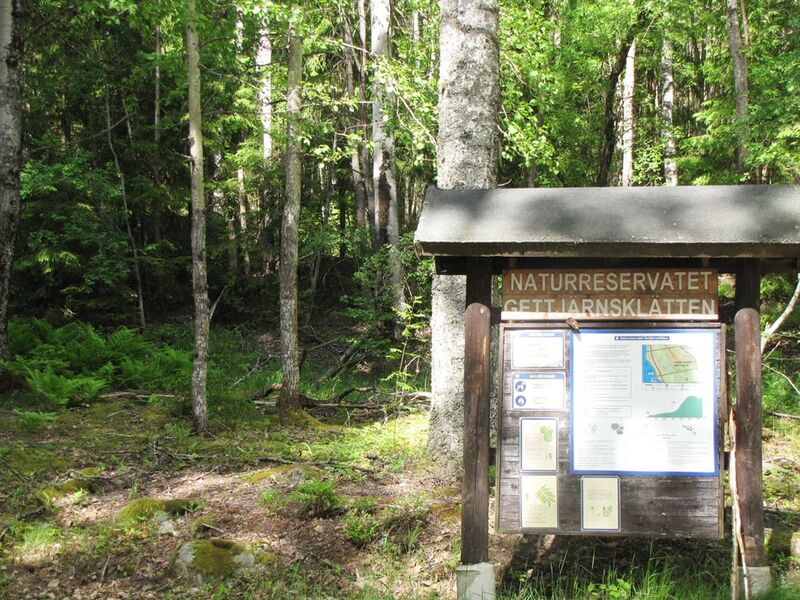 The nature reserve Gettjärnsklätten is a little bit further ahead, this also have a hiking trail to the top. 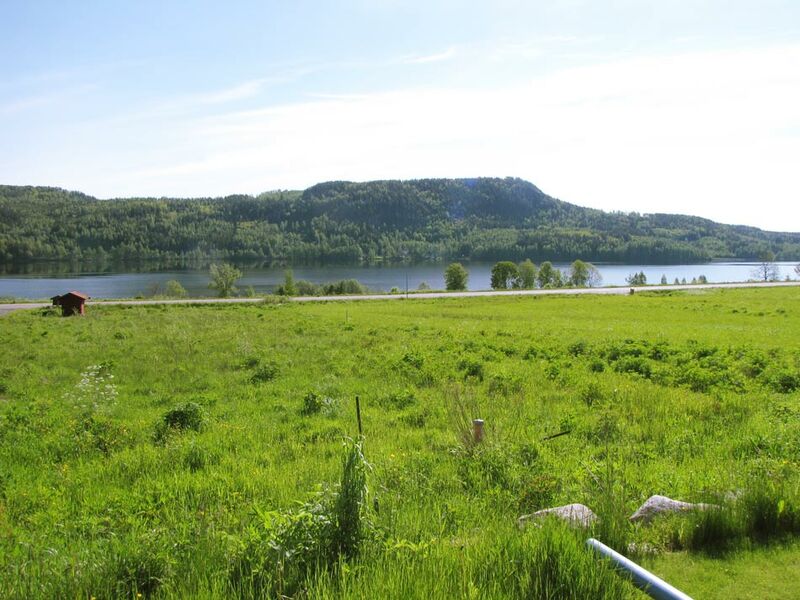 From the top of the mountain you have a breathtaking view out over lake Rottnen and the surrounding areas. 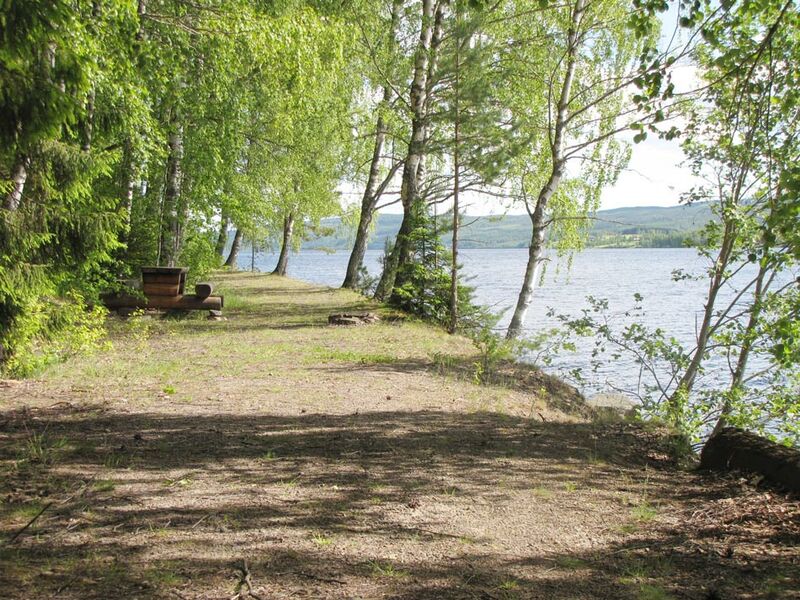 Soon afterwards you will reach the village Gräsmark with a supermarket and bathing area at Lillsjön Lake. 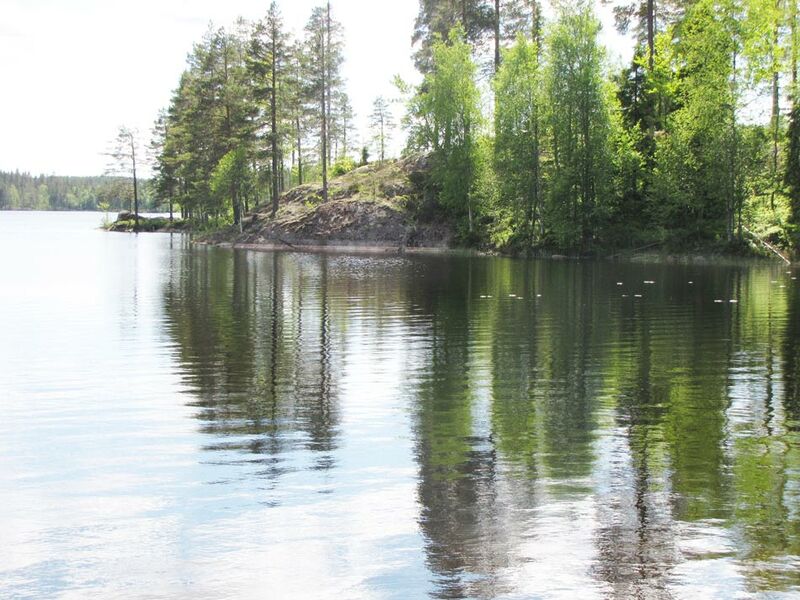 Following the road south home towards Sandviken there is a fantastic and big sandy beach at the northern end of lake Rottnen, do not miss to visit it for a refreshing dip. From there it is only a few kilometers back home to Sandviken. You start north through the village of Gräsmark towards Torsby. After a few kilometers you will reach Rottnaälven and the bridge is a nice resting place on the right hand side. 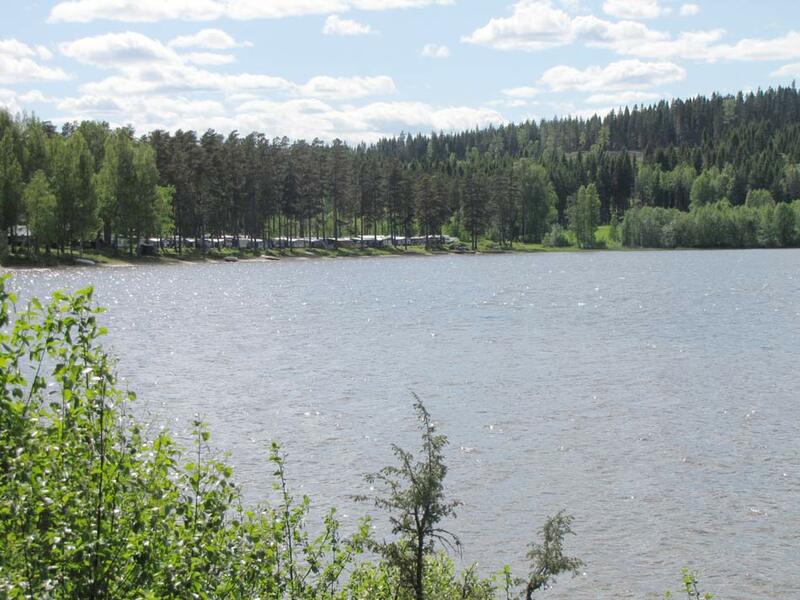 Further towards Torsby you will reach lake Grässjön with a small camping and bathing area. The tour continues around the lake and back to Gräsmark. At the junction at Brandsbol turn right to the direction of Mitandersfors and after approximately 4-5 km turn left for Granbäcktorp and Gräsmark. Then return home to Sandviken. Perhaps one of the toughest tours with a lot of hills. Starts south to Västerrottna where you turn right towards Mangskog. After just a few hundred meters right again on Rissätervägen. 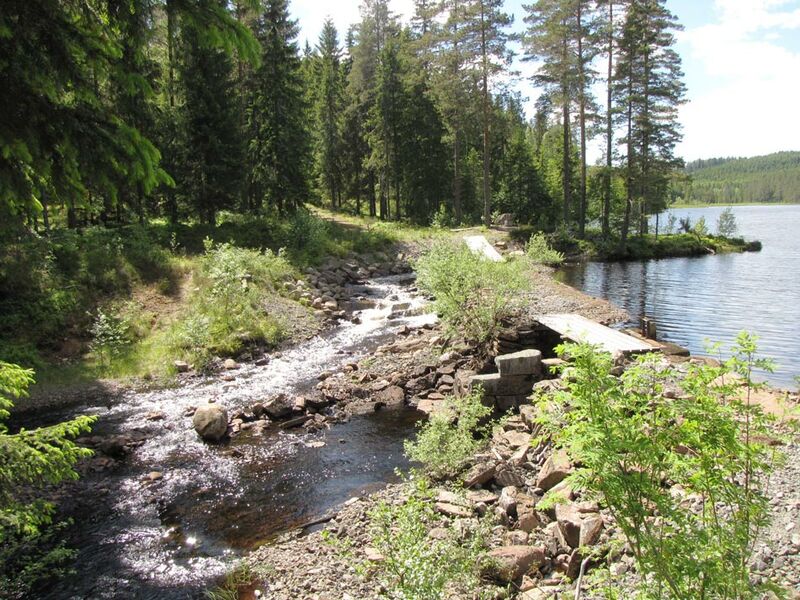 You have the forest landscape around you for most of the time with a lot of small streams and rivers. At the next junction take left, then right after only one kilometer. 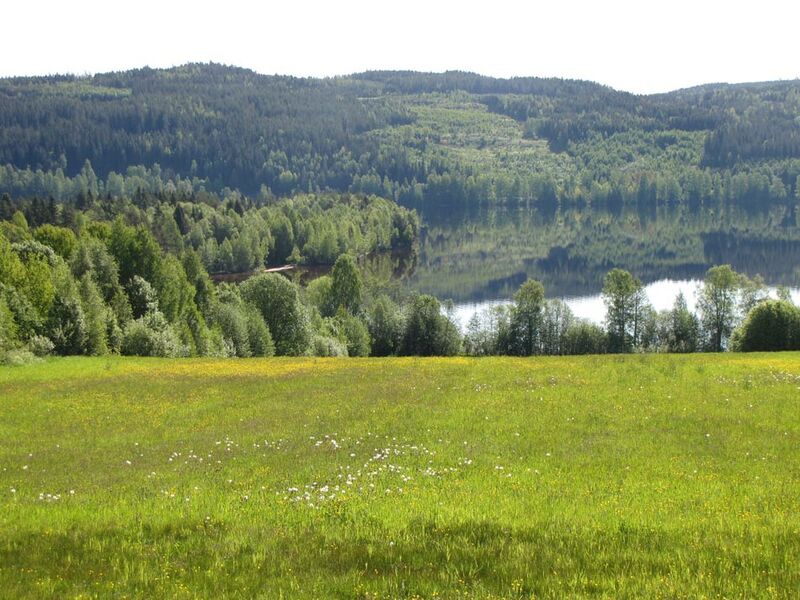 Shortly after you reach Flyttjärnet (and in the southern end of the small woodland lake are) the farms Knaggen is situated. From there, take a left uphill to Humsjöhöjden. At the end of the road keep to your right in on a tractor road and then you will reach Sälsjön. 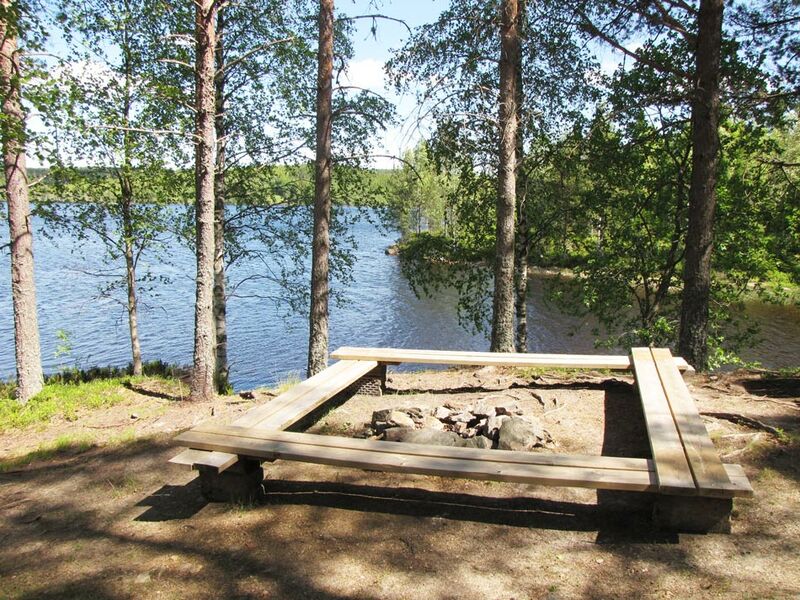 Here is a nice picnic area with a barbecue and bathing area. Now continue to the top cabin at Finnfallet ski resort. There you can try a breathtaking journey by bicycle downhill the ski slope. For those who do not dare, there is a dirt road alternative down instead. Down by the lake Rottnen you continue north, home to Sandviken. 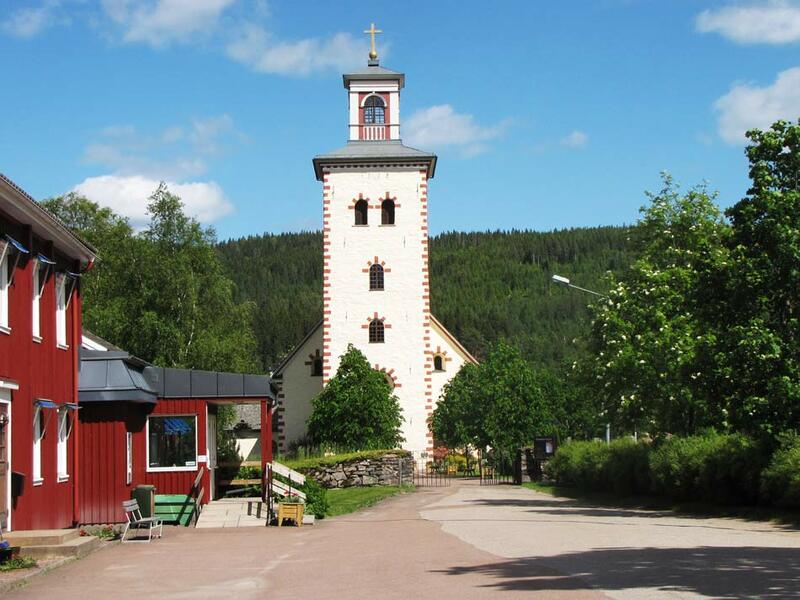 Start southward from Sandviken, after a few kilometers turn right, onto a small dirt road to the village Ängen. After a while you cycle along a nice creek with small waterfalls and rocks. 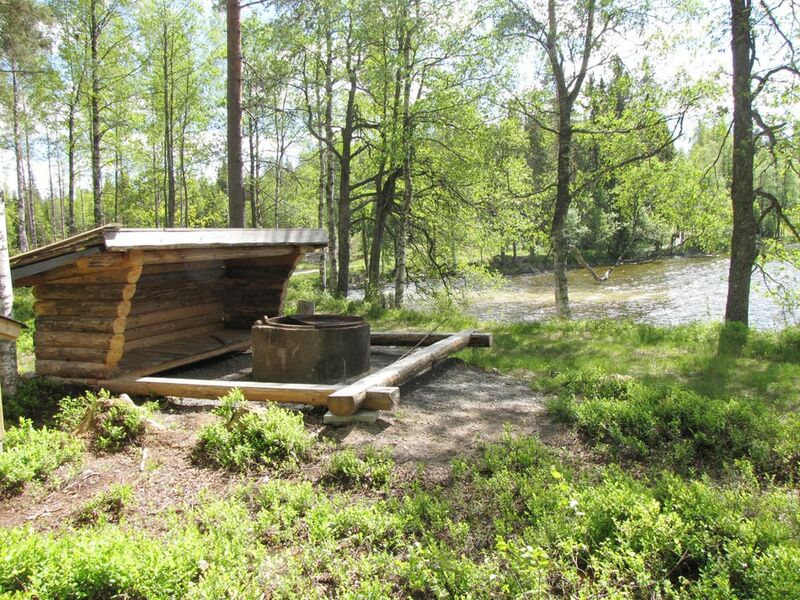 Stay at any suitable place and enjoy the babbling brook, or why not try a sip of the cold and fresh water? Arriving at Ängsjön’s eastern side there is an information board where you can read about the history, flora and fauna in the surrounding area. 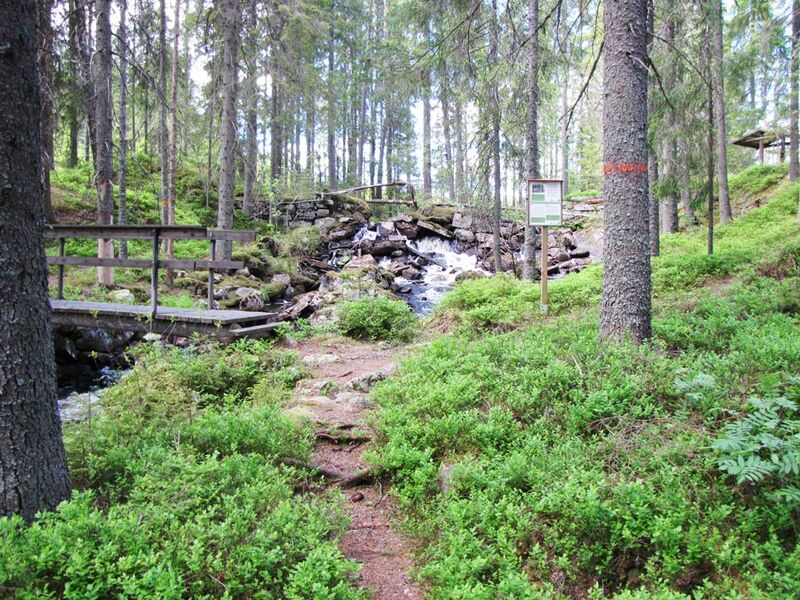 From here you can also start the hiking trail Ängenleden (17 km) around the lake, a great and quite tough hiking tour. 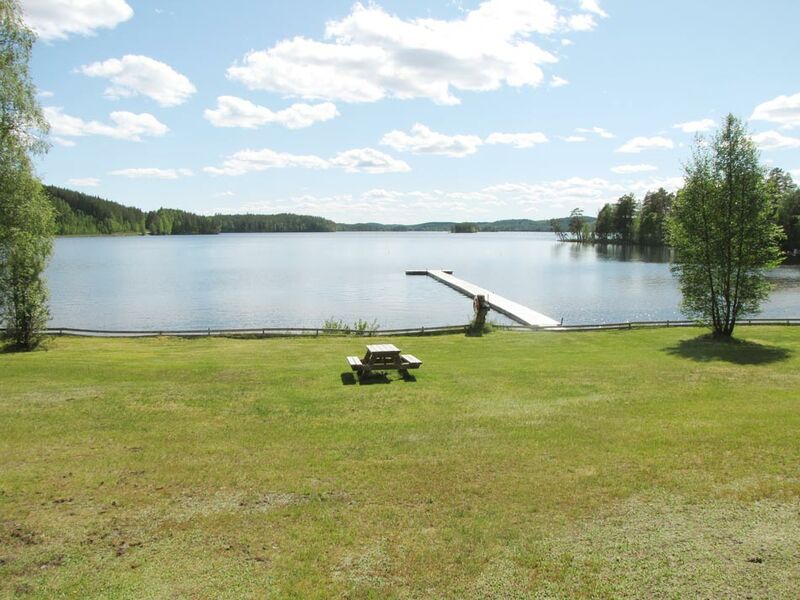 After the lake there is a nice beach and in the village is Rokkmakkstugan with a cosy barbecue house where you can prepare a simple lunch. 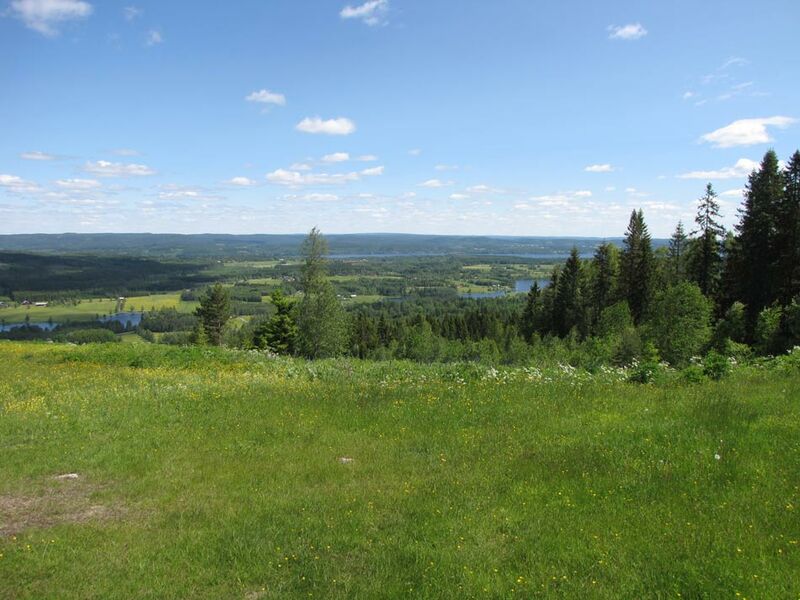 Then continue northwards to Borrsjön, a breathtaking ride down steep slopes with spectacular views. After about 6 km you are back at Sandviken. 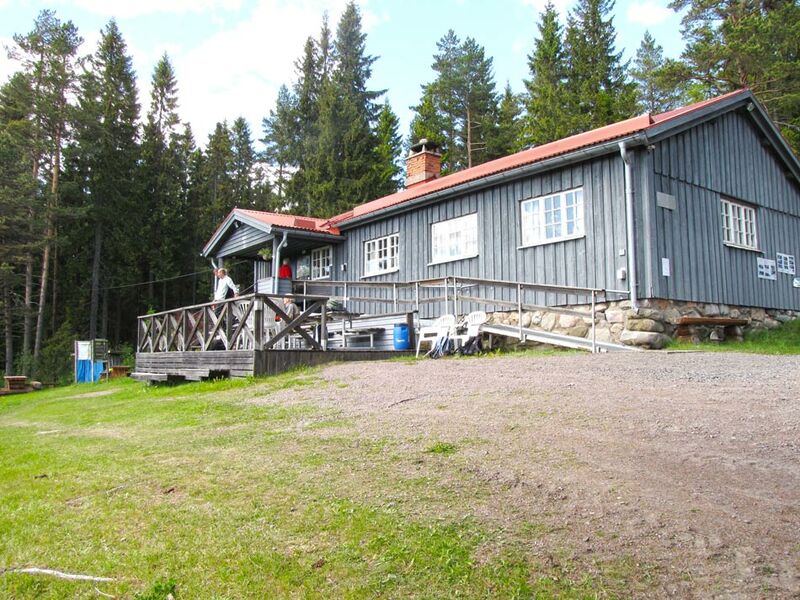 First part up to Ängen is the same as previous route. But then, you continue westwards to Fredros. 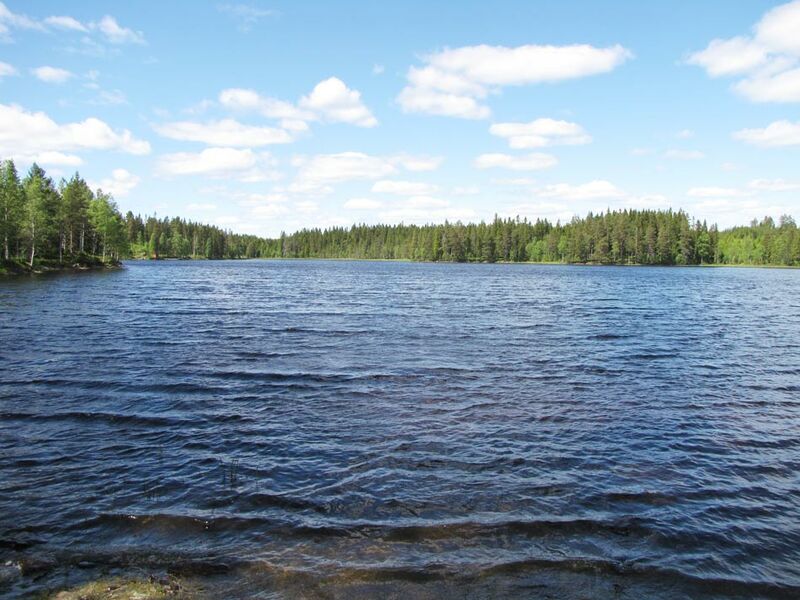 On your way there, lake Trehörningen will offer you a great woodland lake with small bays and islands. Once in Fredros there is a bathing area and a camp site at lake Treens north shore. There you can buy coffee with a baguette, soda and ice cream before a refreshing swim. Here you also have the opportunity to try out disc golf at a nine-hole course, a different and exciting activity. After this pause the trip continues towards Gräsmark. 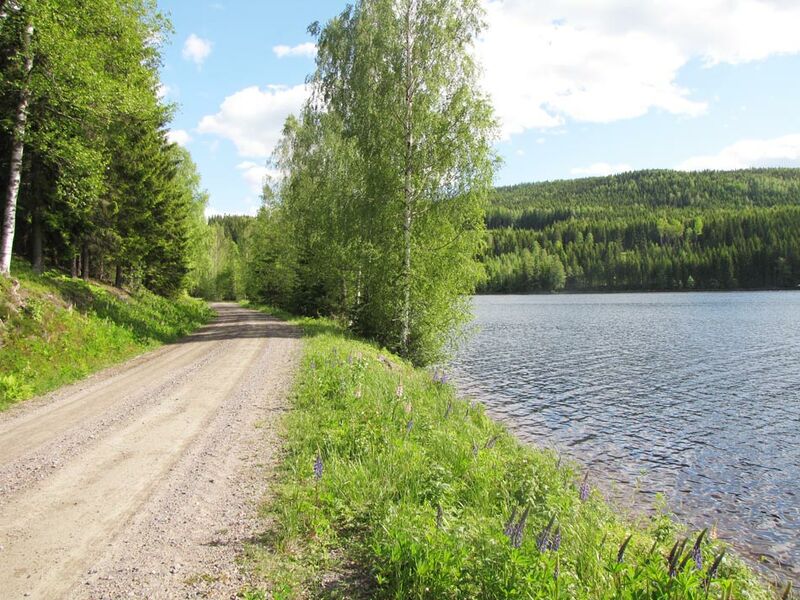 After about 1 km, take right on a small dirt road leading to Storgruvan south of the lake Mangen. Here are details of ancient mining in the area. Then continue on to Borrsjön and home to Sandviken.